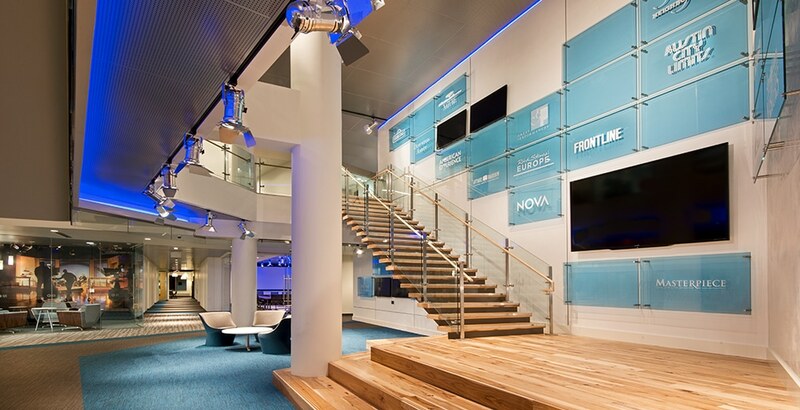 Program: Complete remodel of a four level news station with a skyway and public café. 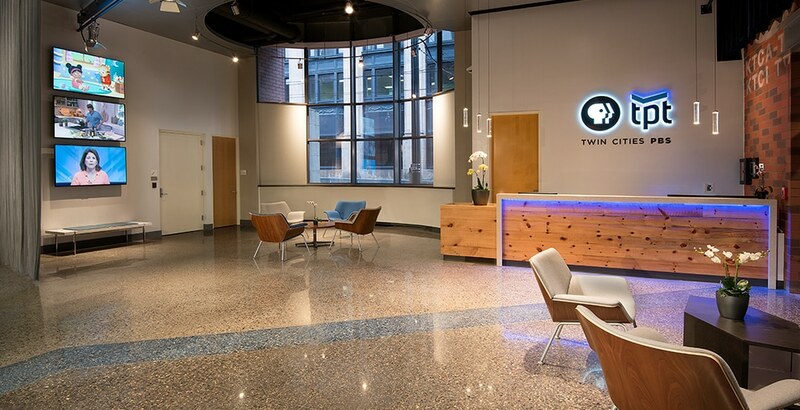 Twin Cities Public Television underwent a complete renovation within its 25 year old building that would benefit not only staff but visitors as well. 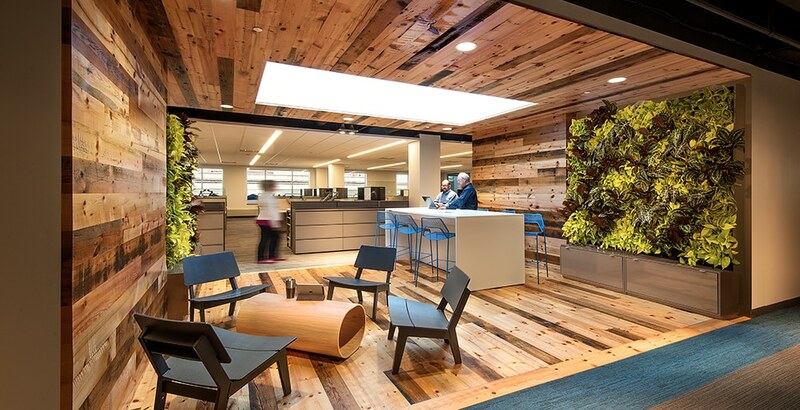 This was a well-planned out project that spanned a 10 month period. The project converted 7,000 sq. 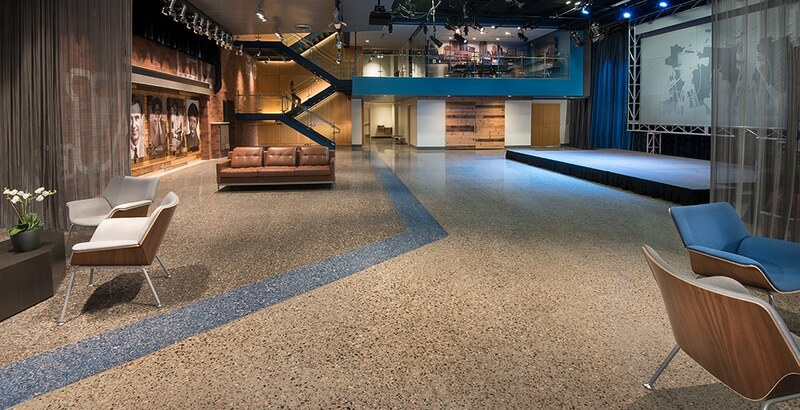 ft. of shell storage space into a multi-functional space which can operate as a media center, conference area or house orchestral performances. A new 25 ton VAV air handling unit utilizing CO2 demand control ventilation and sound attenuated ducting conditions this space. New and existing air handlers were refurbished and controls converted from pneumatic to digital with a fully enhanced building automation system. 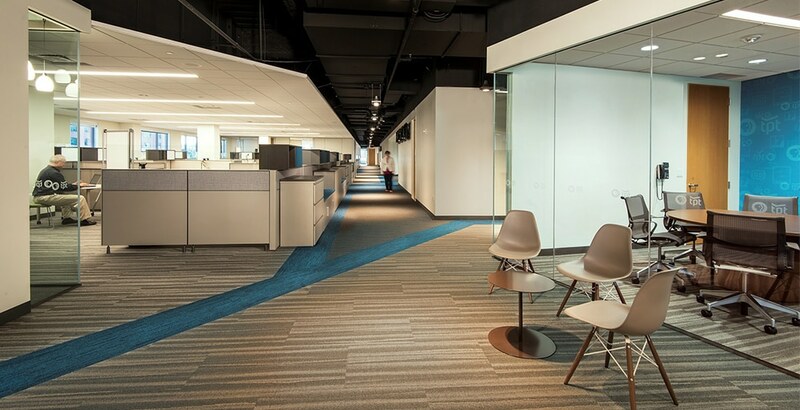 Renovated spaces contain LED light fixtures with occupancy and day lighting controls. The existing power distribution system was reused to accommodate new and remodeled areas. A new fire alarm system and security cameras were also provided.